April 2017 – HP Family Dental has joined forces with North Carolina’s leading dental group, University Dental Associates (UDA). The affiliation with HP Family Dental in High Point increases the total number of UDA practices in North Carolina to 21. 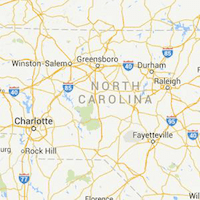 Other practices are located in the Charlotte, Raleigh, and Winston-Salem communities. To make an appointment, patients can call 336-885-6511. The High Point practice is located at 2021 Eastchester Drive #101. 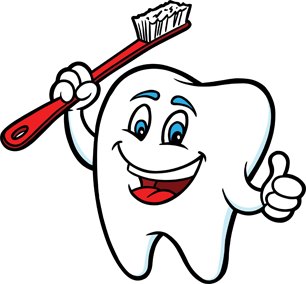 Affordable dental services for families, children, and seniors. Flexible hours including early morning, evening, and Saturday appointments. University Dental Associates, Brian Blough DDS, PA is a group dental practice in North Carolina that provides comprehensive general and specialty care for all ages. University Dental Associates is nationally recognized for quality, having maintained accreditation through the Accreditation Association of Ambulatory Health Care.